And he proudly lived that prodigal lifestyle. Until one disastrous evening, when that world came crashing down. Chained to his guilt. Blending in with the gray. No luxuries in sight. But Executive Sheila Peterson has other plans for the handsome custodian. She s had it with serious relationships, and Richard appears to be the perfect match for the no-strings-attached romance she desires. Instead, she finds a man who is complex, brilliant, and shrouding a tormented past. In her quest to uncover the secrets holding Richard captive, will her own secrets remain buried? This is the first time in a long while that I’ve read a book and closed its last page with a satisfied and well deserved sigh. This is my can’t-put-down book of the year. The story begins with the hero deciding to do penance for his past mistakes. Life goes on undisturbed until the heroine gets into the picture. From there on it’s a journey of uncommon thrills, hard lessons, and daunting and pivoting experiences. This unforgettable story does not leave the reader the same once you’re through with it, as it will linger on in your mind for days (or even weeks) to come. Reading this book, it was like the people I began with in the story—though the same characters—were not the same people at the end of it. It felt like I took the journey with each of them, experiencing everything they did on a level that rang true and deep. It was truly transformational in quality. From a hurting hero, to a heroine whose heart is set in stone on certain convictions, to a family relentless in prayer, love, and forgiveness, as well as a secondary character who’s set on a path to destruction because of the anger and pain from a tragic loss, and her family struggling with grief and seeking answers, comfort, and healing from God because of the same loss—this is an uncommon story written with heart, full of tears, emotions, and believable characters, thoughtfully put together to show God’s redemptive love, mercy, and perchance for miracles in a groundbreaking way. Anderson’s attention to detail in every plot element, especially character development, is precise and epical so that the story establishes its theme in the hearts of her readers. 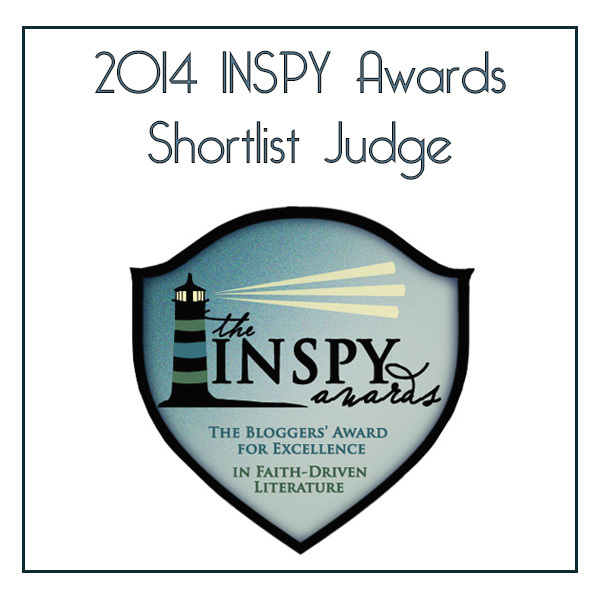 This is one author in the Christian genre that the world should look out for. Her writing is as beautiful as it is exceptional. An absolutely delightful debut to kick-start her career! *Although I offer this book to the public, it is my opinion and simply that. My appreciation to Brenda S. Anderson, the author, for a free print copy in exchange for my honest opinion. Brenda S. Anderson writes gritty and authentic, life-affirming fiction. 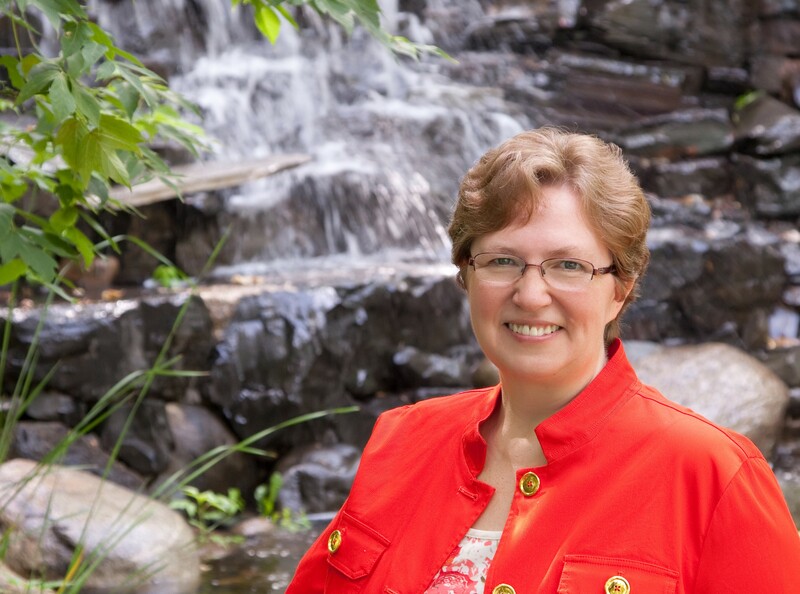 She is a member of the American Christian Fiction Writers, and is currently President of the ACFW Minnesota chapter, MN-NICE. When not reading or writing, she enjoys music, theater, roller coasters, and baseball, and she loves watching movies with her family. She resides in the Minneapolis, Minnesota area with her husband of 27 years, their three children, and one sassy cat. 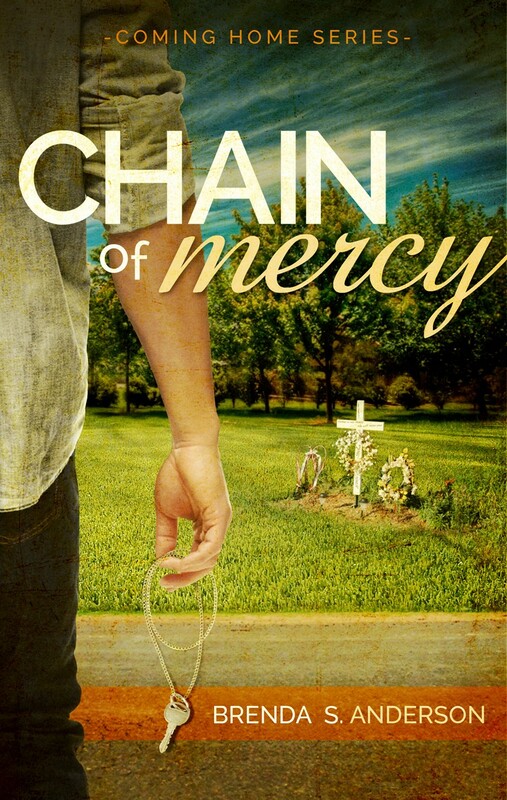 Her debut novel, Chain of Mercy, Book #1 in the Coming Home series, came out in April of 2014, and Pieces of Granite, the prequel to Chain of Mercy and a semi-finalist in the ACFW Genesis Awards, released on November 18, 2014!